Pat Robertson Says: God used Evolution! This may become my favorite quote to support the idea that God used BOTH miraculous creation AND evolution to create mankind! 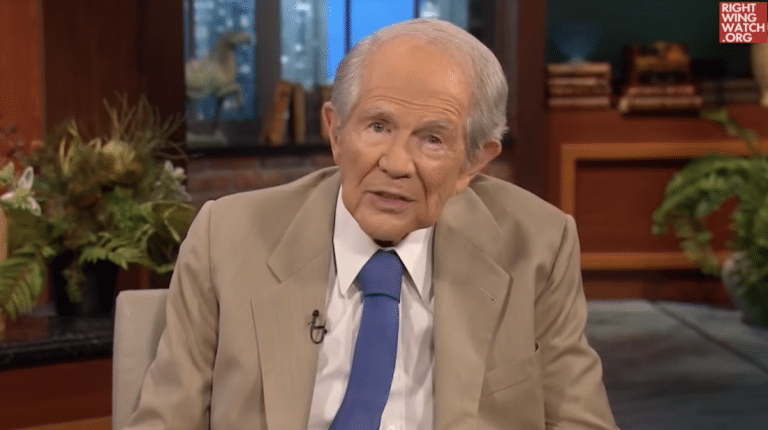 “There ain’t no way that’s possible,” Mr. Robertson said Wednesday on his show, The 700 Club, taking issue with the “Young Earth” version of creationism, which holds that the universe is about 6,000 to 10,000 years old. 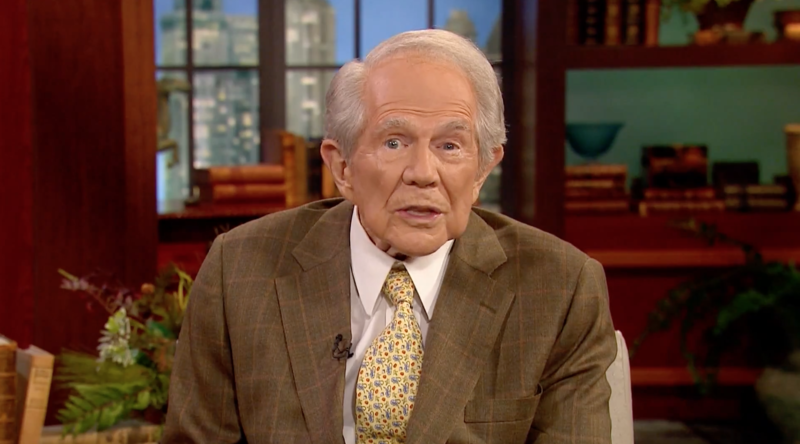 Pat Robertson rejects 'young earth' creationism. 'Nonsense,' he says. 'Science Guy' Bill Nye debated creationist Ken Ham this week. Now, televangelist Pat Robertson says he disagrees with the biblically literalist view of Earth created in six days 6,000 years ago. So you think Roberts is an Old Earth creationist? You are going to love this tape! Though I am trying to find one of JUST PAT talking! Towards the and, Pat pretty much says he is believes God used Evolution to create man!.. rejecting atheist (or non-theist?) Evolution! He is our POSTER CHILD! Can you transcribe it here, and get the date and context? He is our (FFRF) poster child too. (Not really a child but a senile old man with signs of dementia but still very entertaining.) We can almost count on Pat Robinson almost weekly to say something completely absurd. I’ll post his latest as they can be quite comical. Don't go to Pat Robertson for parenting advice. Robertson is the reason these story times are needed. Pat did say that he believed in theistic evolution; however, I heard he has a friendship with Hugh Ross. I believe that you and George are both right about Pat. But a Northern Baptist at Harvard Divinity School says that most of Pat’s professors are theistic evolutionists. I liked what you and George said about Pat, Patrick. Oh, Patrick, Pat has the nickname he does; however, his name is Marion Robertson, so you do not have to worry, Pat. Yep, George is correct; however, Marion Pat Robertson is libel to say anything. Does that mean that Pat Marion Robertson is my stepbrother. I am not Charismatic! I mean nothing against the Charismatics on this blog. What does Marion Pat Robertson mean by progressive evolution? Is that a hybrid between progressive creation and evolutionary creation? There was a book written in the 1960’s called Basic Progressive Evolution. Is Pat talking about that? What does Marion Pat Robertson mean by progressive evolution? @Charles_Miller (@swamidass)… it means God used Evolution to create “kinds” just as specifically as the conventional scenario if Special Creation! Im ckeaning up the transcript. Pat Marion Trischita is your real name. You appear on the 10,000 Club. Marion, we know what you real name is. Who’s Marion? My middle name is Ross.